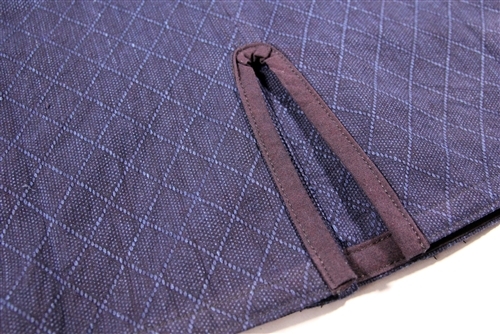 I understand that an embroidery form must be submitted after an order with custom embroidery is placed AND that once the embroidery is done on a product, return or exchange will NOT be accepted. 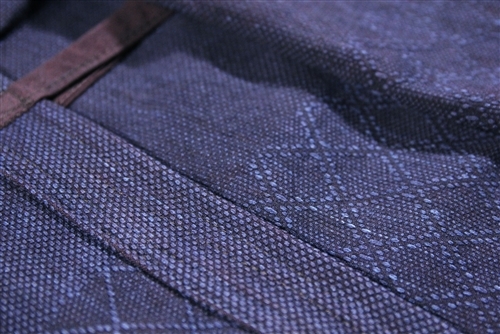 * SASHIORI is our newest SHOAIZOME fabric, using thinner threads, with a denser weave. 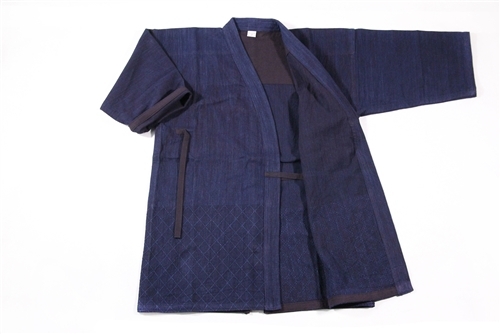 It looks beautiful when new, but the more you use, the fabric adapts better to your body. 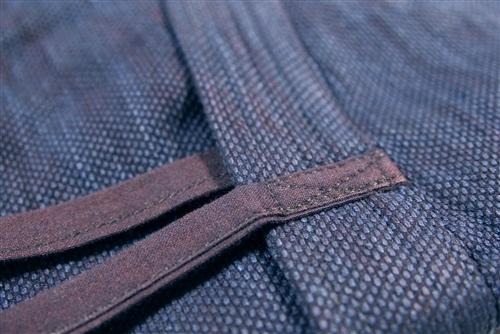 The fabric feels like but has better protection I feel because of the dense stitching.